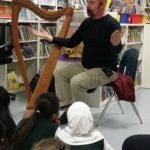 We are very excited to welcome Mr. Jeff Stockton, musician and storyteller, as our director for an Artist Residency program that has been granted to our school’s Mountain View Campus. 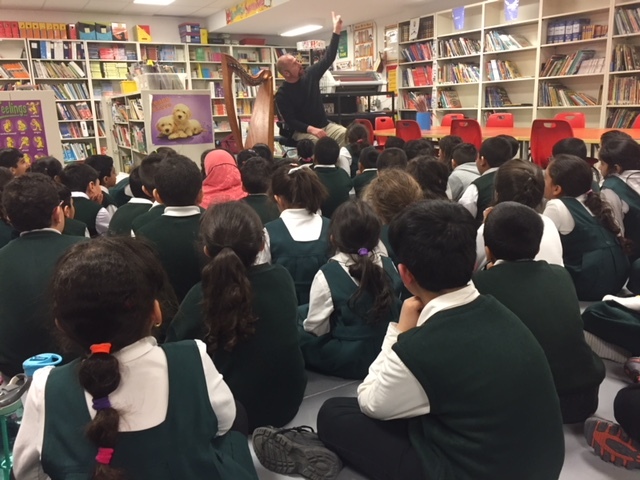 Mr. Stockton will be working closely with students in ECS to Grade 4 from January to April, helping them bring to life their own story writing and speaking abilities. 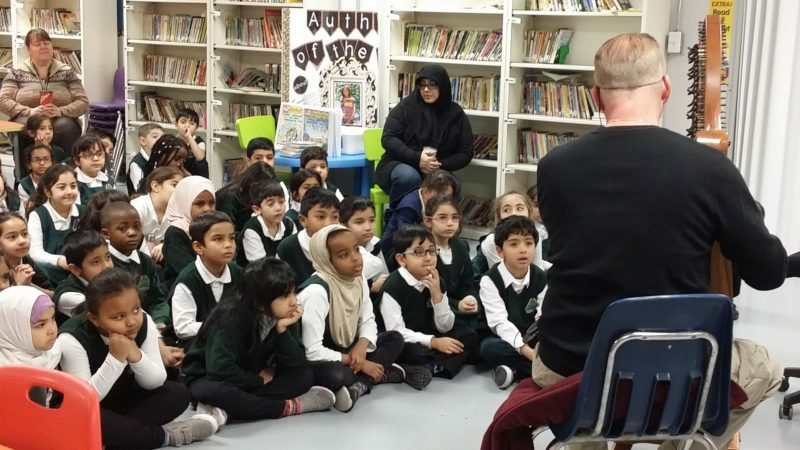 The Artist Residency will culminate on April 12 with a final performance. 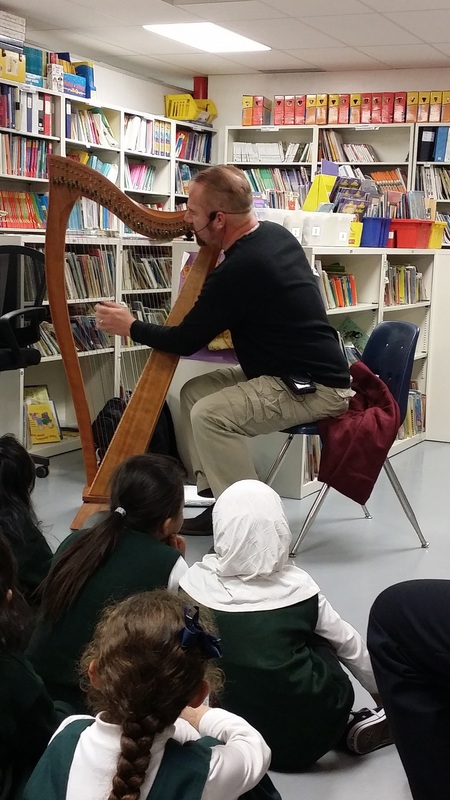 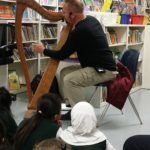 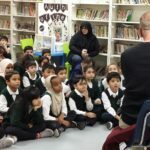 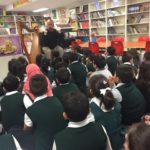 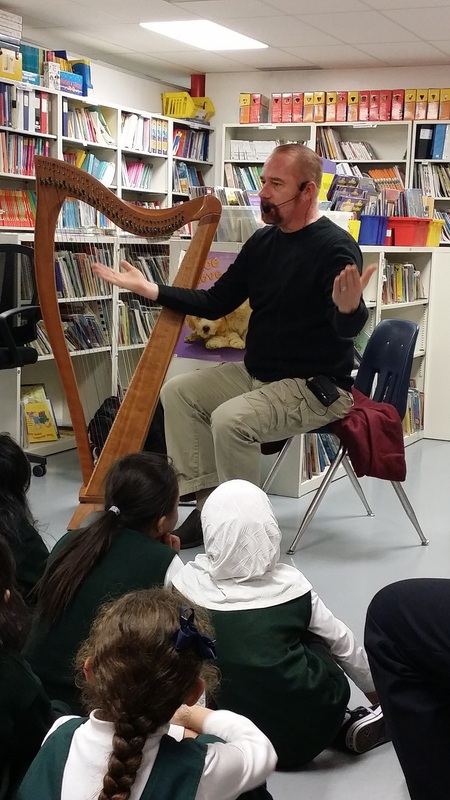 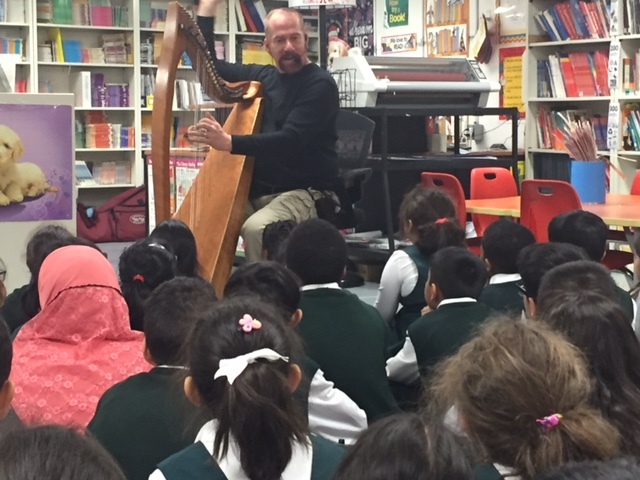 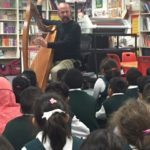 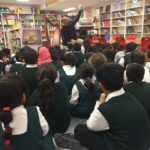 For his introductory performance on January 16, students had the privilege to listen to Mr. Stockton narrate a fictional story accompanied by his harp. 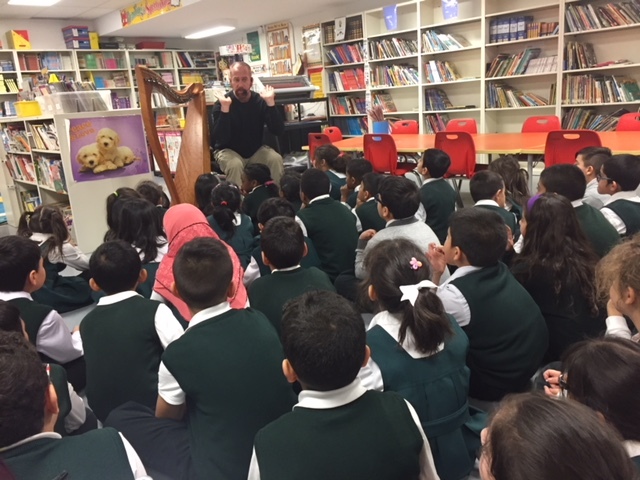 Please ask your child about their storytelling experience as we continue to progress further with this project over the next three months.